I have some ideas/plans to help get more donations for my local chapter here in Utah. Thanks for all work that is being put behind this Block of the Month. 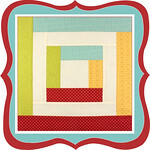 Will there be a button (with link) to the website for this wonderful quilt along? That's wonderful! I love the top and the whole idea. Hi Rubyslipperz! 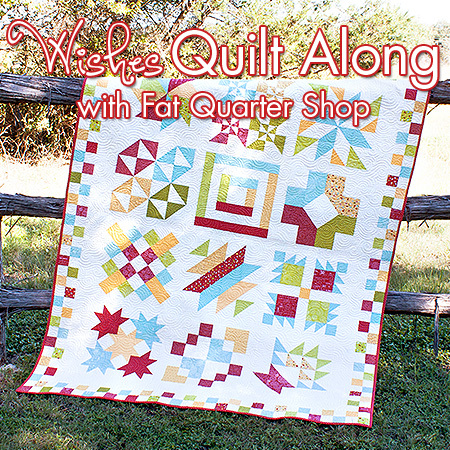 Please email chelsey@fatquartershop.com and we will send you code to put on your blog! Can't wait to start in January!! What a fantastic charity to support. I have bookmarked the page and hope to join in the fun and donate to this worthy charity. 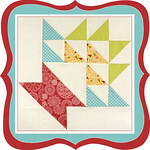 This QAL is close to my heart, my oldest granddaughter is a recipient of the Make A Wish in South Texas. She is in remission from Leukemia and has been for 2 years now. 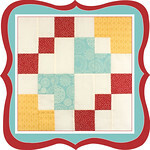 I look forward to doing the QAL! Count me in. Such a good cause and we get to make a lovely quilt in the process. I'm trying to donate via the Australian affiliate but every time I put in my credit card details and submit it says I must select where I want my donation to go. Can you help? Thanks for doing this Kimberly. 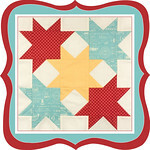 It's so great to be able to contribute to such a worthy cause and make a beautiful quilt along the way! Kimberly... you mentioned a couple of things in the video. A Design Board....Alphabitties and an iron called Opisew iTouch? Where do you get these? Are they available at Fat quarter Shop? Is there a paper pieced version of it?? I think that would make it more doable for me. tHanks! 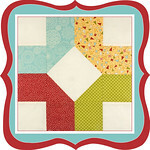 Can I use 1/4 yard instead of a fat quarters? Just getting started in this whole quilting thing so I just wanted to see what exactly I needed to do this. Can a get a fat quarter bundle of fabric that has enough to cover this or would it be safer to get 1/2 yards of fabric? I would love to join along, such a cute quilt. I am assuming we donate the quilt we make, is that right? Thanks! 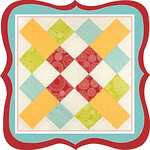 Waiting for 'April Shower' to start my quilt-along! Should be a lot of fun to make! I am very new to quilting and have only used the precut fabric before. Can you give some basic tips on how to cut out fabric so that you don't waste too much, and yet have clean crisp accurate blocks to put together. 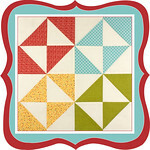 Starting this quilt and need to know: Is a Layer cake (42- 10 inch squares) enough fabric for the squares? I have a layer cake that I'd love to use, but how can I know if it's enough fabric? Thanks! I do wish you'd post the finishing pattern before December so we could cut the border pieces and piece the border sections as something to do during the year between blocks. Christmas is such a hectic time of year and I'd love to get a head start so I can get it finished once the last block is done without having a heroic effort during the holidays. Please consider releasing it early!! I am Super Excited to Sew-Along with y'all, this year! Kind and Thoughtful of you, FQ Shop & Moda for your generous contribution to Make-A-Wish Foundation. I love that we all will be reminded to donate when we jump on your site for our next Block! Making Donations Fun is always a Great Idea! If I want to donate my quilt to the Make a Wish Foundation, where do I send it? I just finished block 4 & love the process. I am finding that my blocks, when starched & steam pressed, are puckering along the seam lines. Any idea why that might be happening and what I can do to avoid it? Could it be related to the thread? (I've been using Aurifil.) Thanks very much. I am getting started late in the game. I wasn't able to get a fat quarter bundle but have been collecting them as I go. My question is: What is the Background, Sashing, Inner & Outer border fabric? All I see is "5538-16" and that is not available in your shop. How am I able to find out what it is so that I may purchase to start on my blocks? 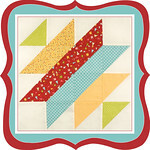 Just found this wonderful QAL. I'm going to make it for my sister-in-law (sshhhh don't tell her) who is the COO of Make-A-Wish in MI. It will be her Christmas gift 2015 (since the last of the blocks won't be released in time for 2014 holiday giving). It's always hard to find the perfect gift for her and this couldn't be more perfect! Thanks! 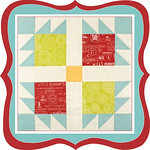 love this quilt, are there still kits avaiable? @Helen Soares. 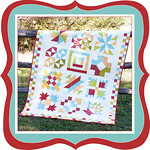 This is a quilt along and I think you have to wait until that month to be able to download the patterns. 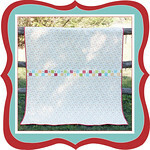 Cute patterns and great way to give to charity! I just found this QAL. I'm too late to purchase the fabric because it is sold out. Can you recommend substitute fabrics from Moda? Congratulations!! I've just visited the donation page and find that the goal you set has been exceeded. What a great cause to support!! I've enjoyed sewing along. Thanks to the FQS for the inspiration. Xem thông tin khuyen mai viettel được cập nhật sớm nhất từ các nhà mạng, bạn có thể nap tien viettel trực tuyến ngay trên website cách nạp tiền viettel. Thank you so much for a wonderful year of patterns. I know I'll use the last one over and over, since I love baskets! My sisters and I are trying to get into quilting, and I think it would be so much to do one of your designs. I love the Idaho Beauty. It seems like it would be a fun project, and something that would be easy to make for beginners, like us. Hopefully, when I show my sisters the design, they'll love it too! Thank you for hosting the Wishes Sew Along. 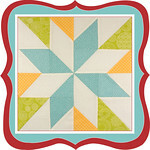 I just finished my Wishes Quilt, blogged about it, and posted pictures on your flickr Wishes group. It turned out soft and sweet. A lovely quilt. Again, thank you Kimberly and the FatQuarter Shop. I need to purchase the backing fabric. Is it still available on Fat Quarter? What is it named & who is the manufacturer?